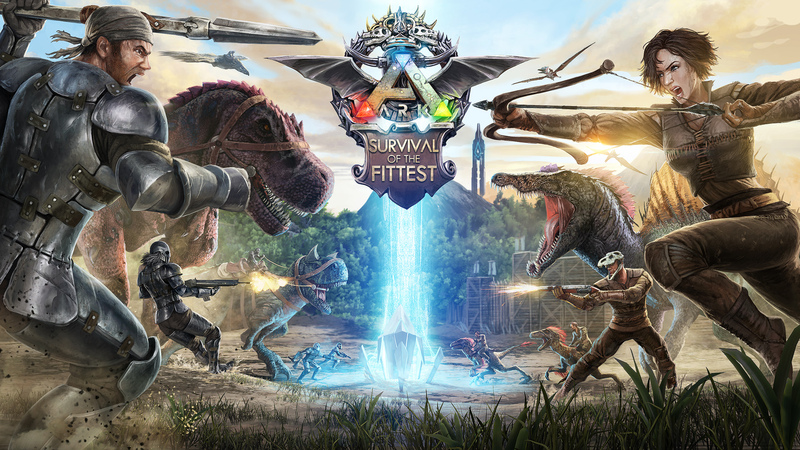 Years in the making, Ark: Survival Evolved has finally emerged from Early Access. Have the console versions improved that much? How well do they run now and have the low, low resolutions of the work-in-progress versions improved?